Conceived by Jônatas Protes in October 2007, PhantaSystem is a sonic articulation comprised from his most diverse musical influences. Through digital technology, the project utilises and explores unusual sounds and timbres. The resulting sound is a landscape which effortlessly converges various aspects of electronic and experimental music (Ambient, IDM, Shoegaze, Techno). 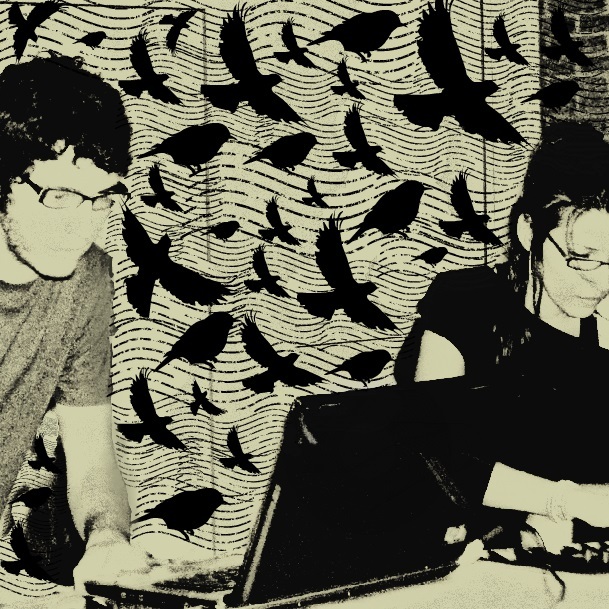 This Live-Set was recorded at a Sesc unit in Araraquara on December 06 2008, with the participation of Cris Rissatto, who has collaborated with PhantaSystem since their first live performance.